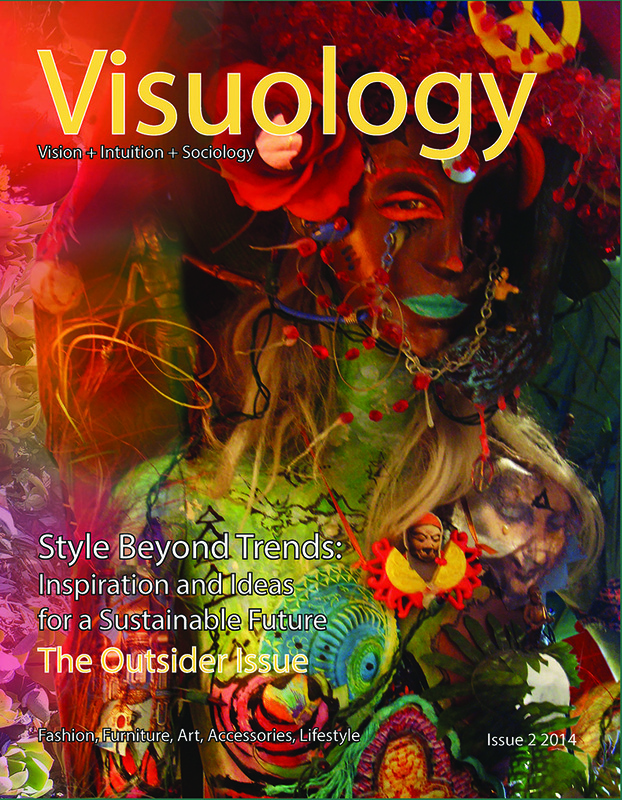 Visuology Magazine Issue 2 – Out Now! Check out issue 2 of our new trends magazine, Visuology, for the latest in sustainable style. Take inspiration from 148 pages of fashion, textiles, art, craft, accessories, furniture and lifestyle designs, along with colour ideas and product suggestions. Order your copy here. I loved the picture on the Visuology issue, I woyld love to have one issue, thank you very much. Thank you very much Susan, yes if possible I would love to have a high res copy of the photo. Katina Riba on Visuology Magazine Issue 2 – Out Now! Susan Muncey on Visuology Magazine Issue 2 – Out Now!